Allow the sun to power your home or business by using Open Energy Corp’s solar roof tiles. With an Energy crisis on the brink in the US, consumers are asking more questions and demanding responsibility and answers. Open Energy Corp is offering solutions to homeowners, business owners, and institutions alike: solar roof tiles. Open Energy’s solar tiles will work on flat as well as sloped roofs. 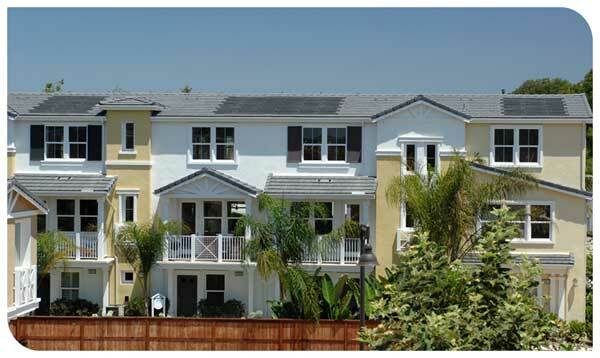 Their solar roof tiles offer quiet & reliable power generation. The power your roof will be generating is clean, safe, and of course, free, thanks to the sun. For those of you with an aesthetic eye, the tiles come in three colors: slate gray, terracotta, and brown, to help integrate with your existing roof materials.